Hey y'all! 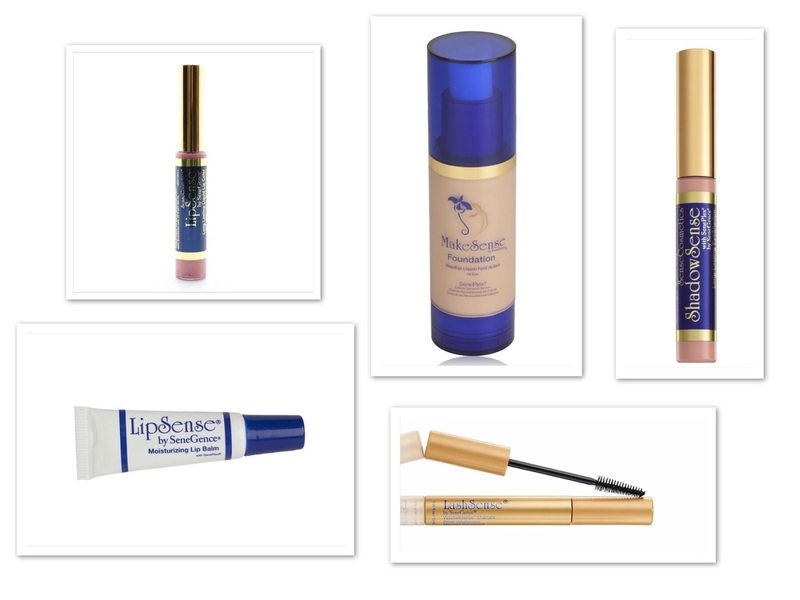 I thought I'd kick things into gear for the end of the month and share some of my favorite, holy grail, makeup products that work for my skin! I will note that I do not use ALL of these products on my face during the work week but they are part of my everyday makeup routine (when I have the time to do a full face or glam look). 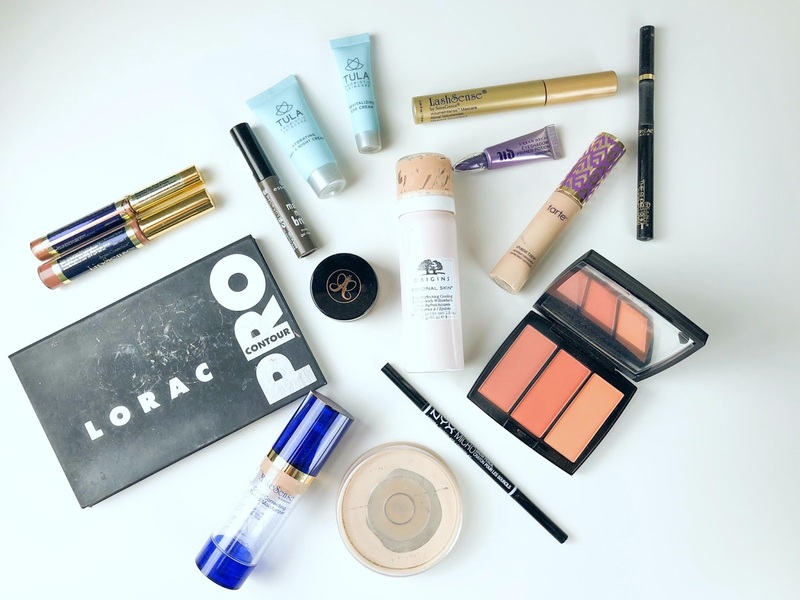 This photo is not perfect; I do use these products on a daily basis so this is real, slightly edited and I may have forgotten a product or two but they are most definitely mine! And as always, if you have any questions, or want other makeup recommendations, I will be more than happy to help you! 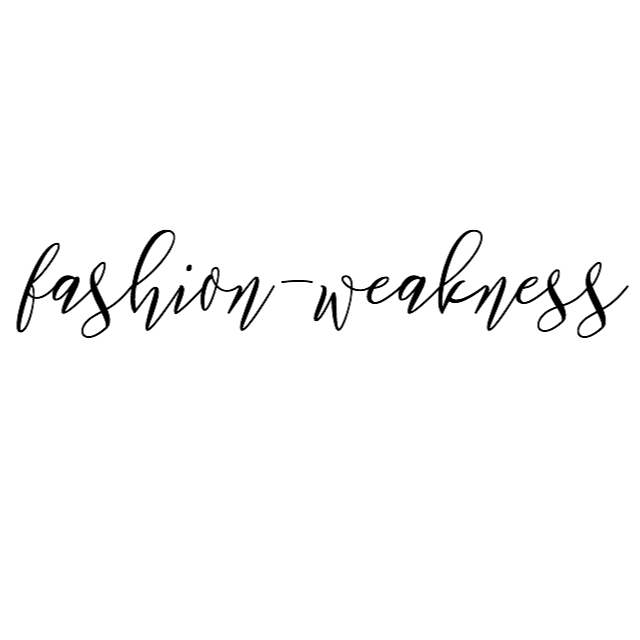 Hope you're having the best week! 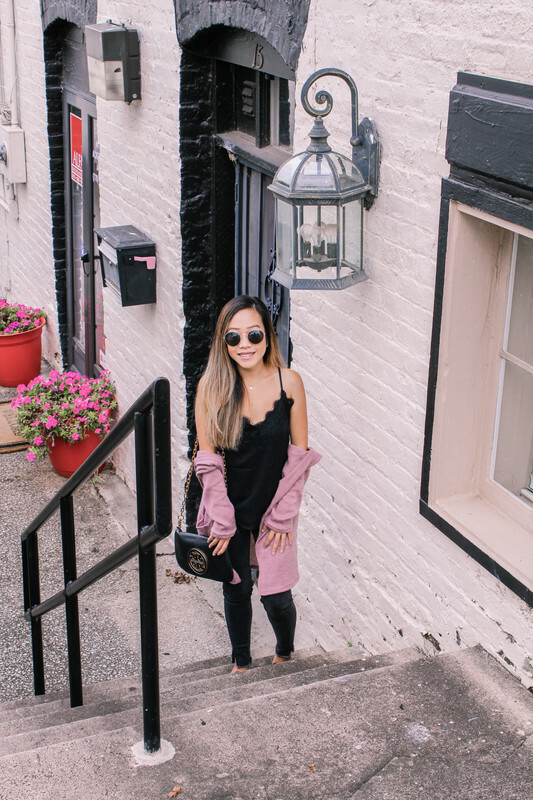 TULA Skincare: I've just recently started using TULA skincare products (trying out the trial kit for the next few weeks) but so far they have worked really well with my skin. 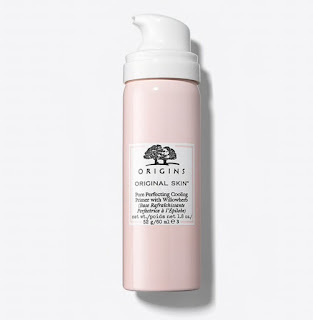 I am normal to oily with a few dry patches during the winter and the hydrating day & night cream has been a life saver! 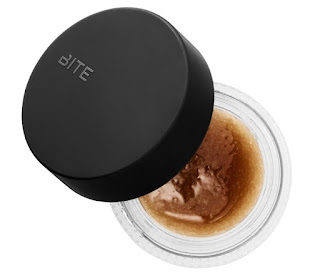 It's so creamy and luxurious and the eye cream lives up to the same expectations. So far, I've really enjoyed these two products! 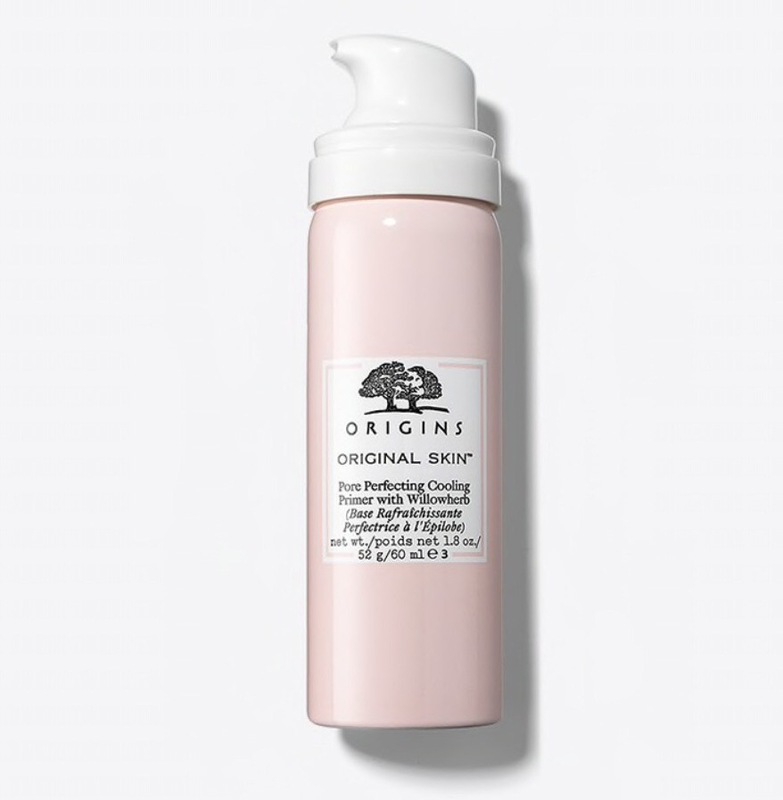 Origins Pore Perfecting Cooling Primer: This face primer is a serious game changer! 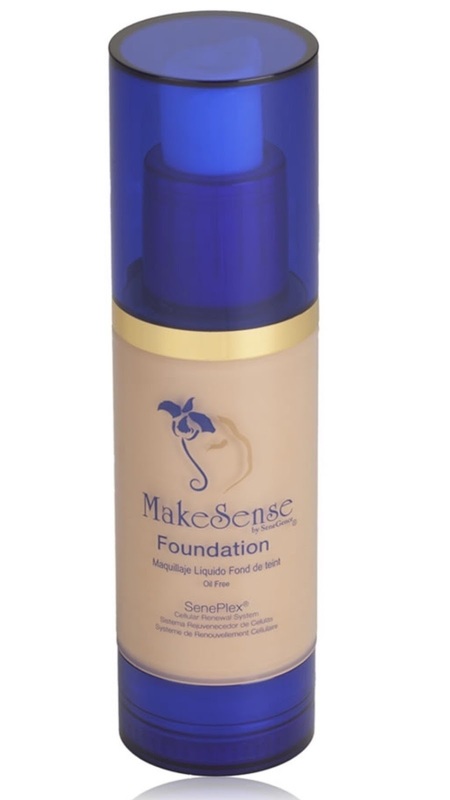 If you love a good, matte base before foundation, I highly suggest trying this! 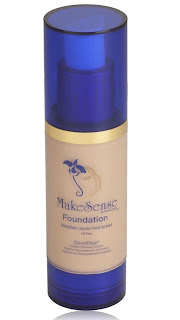 It comes out as foam, once applied it gives your skin a cooling sensation, and it absorbs into your skin instantly. It creates a slight tackiness but it's perfect for foundation application. 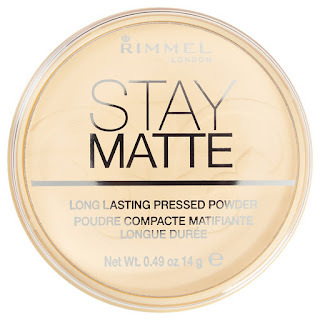 Rimmel Stay Matte: This pressed powder is an oldie but a goodie! I've re-purchased this so many times, and I even carry an extra in my purse for touch ups. It's a pressed, translucent powder but if you want more coverage, there are different tones to choose from. It keeps my face from any oil build up and doesn't give it a powdery look! Lorac Pro Contour Palette: I will not stop re-purchasing this! As much as I love my Anastasia Beverly Hills Contour Kit, this one has the best under eye setting powders and the tones for contour and bronzing are perfect for my skin tone! 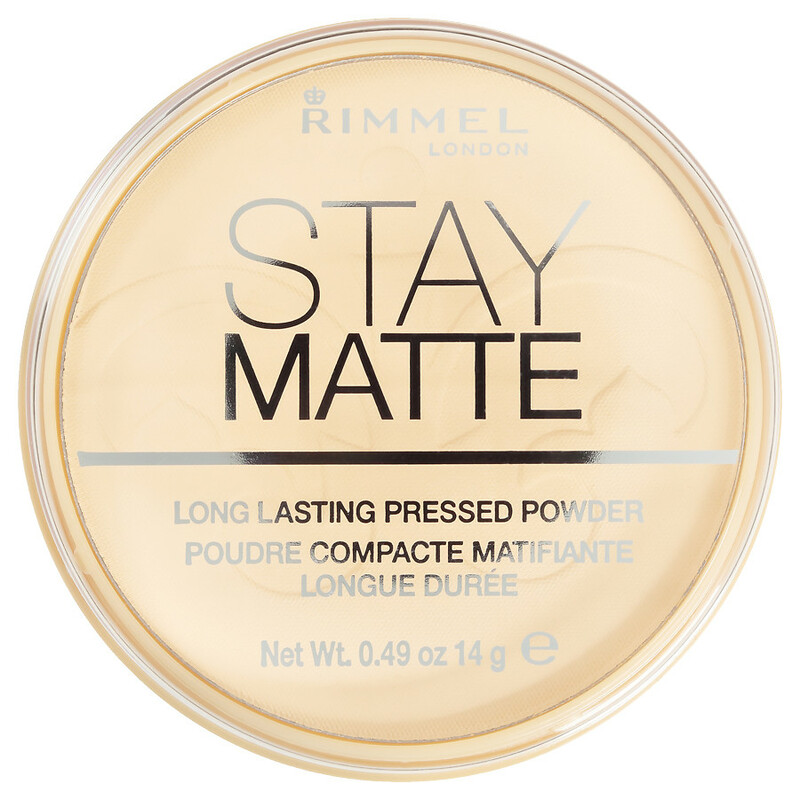 These powders blend so easily and effortlessly! 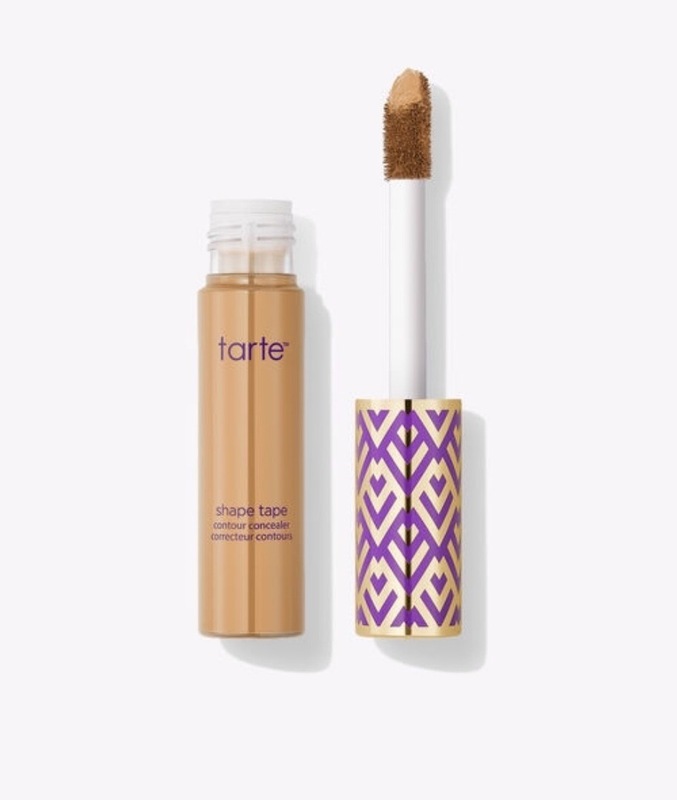 Tarte Shape Tape Concealer: Another holy grail product! It's a medium to full coverage concealer, that blends easily and instantly brightens under your eye! I use this under my eyes, around the sides of nose and spots where I have acne scarring. 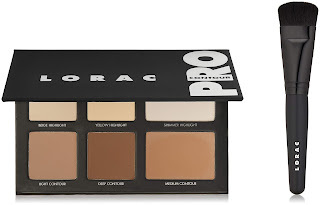 I am in the shade Light Neutral and you can only purchase this at Ulta! Bite Beauty Agave Lip Mask: This makes my lips buttery soft after using it! It's not abrasive and it smells so good! A small splurge but well worth it as a little bit goes a long way. 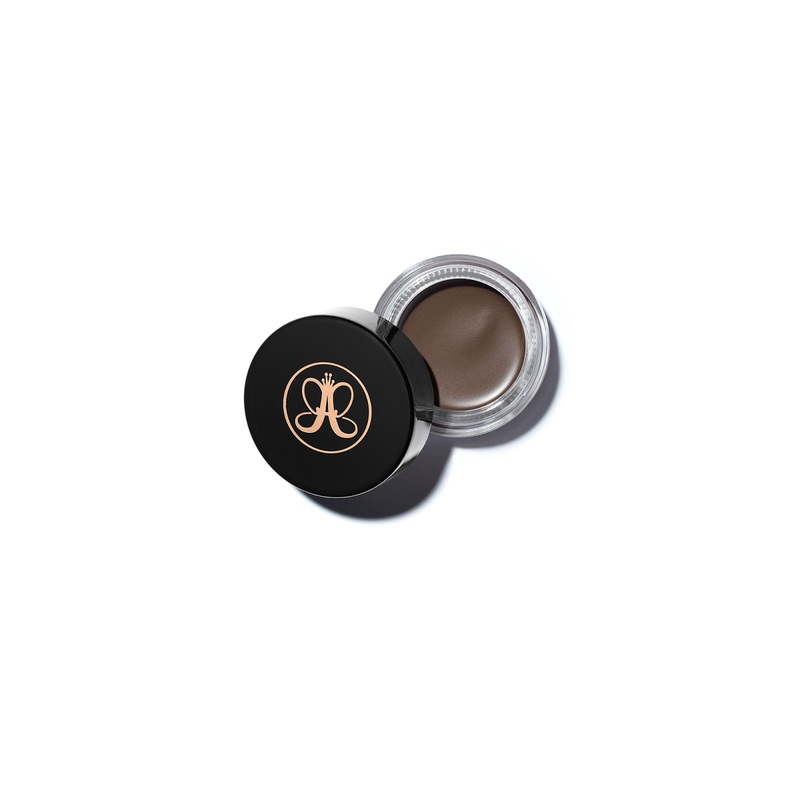 Anastasia Beverly Hills Dip Brow Pomade: I haven't really found anything better so this is a cult favorite! I find it fairly easy to work with to fill in my brows and I just use an angled liner brush with a spoolie on the other end to brush the product out! I'm in the shade medium brown. 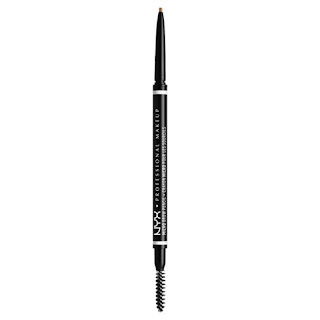 NYX Micro Brow Pencil: I use this to outline the shape of my brows before using the pomade to fill them in. I love the spoolie on the end because I can brush my hairs up and down so I know where to draw out my brows and I have the most control with this because it's so thin! 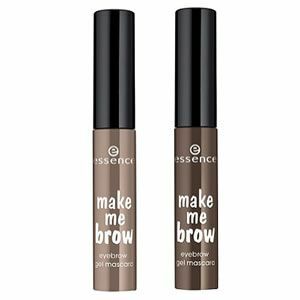 Essence Make Me Brow Gel: This brow gel is so perfect and tiny to set my brow hairs in place! It has little fibers within it so even if you want a quick fix, you can just brush them straight through for some color and thickness! 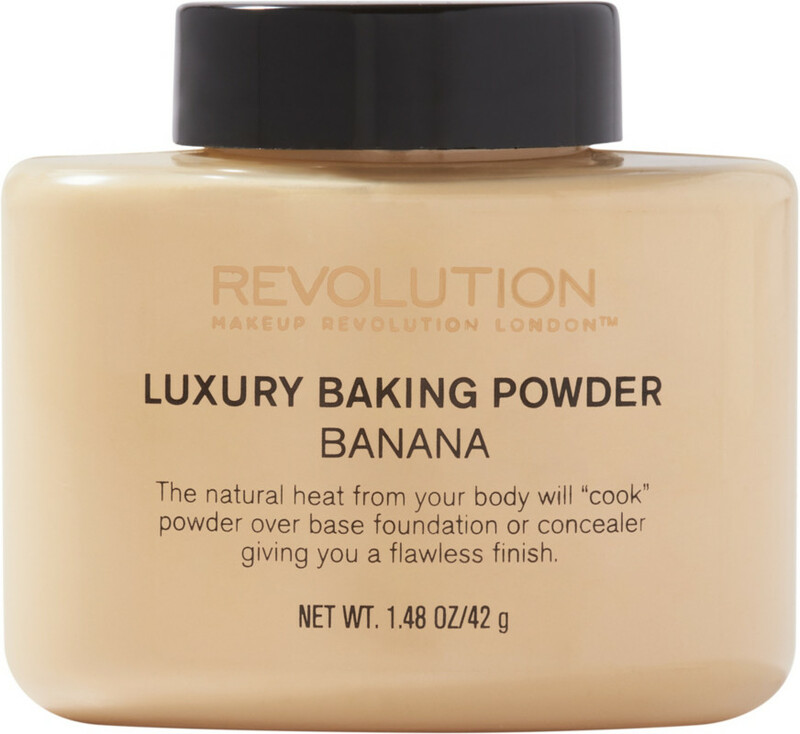 Makeup Revolution Luxury Baking Powder: This powder is literally the GOAT of all baking/setting powders! It's inexpensive, and ultra luxe. I do not use this daily but when I don't want my under eyes to crease or I want a sculpted look, this is the absolute best. It will last you forever and I use the shades Banana and Lace. 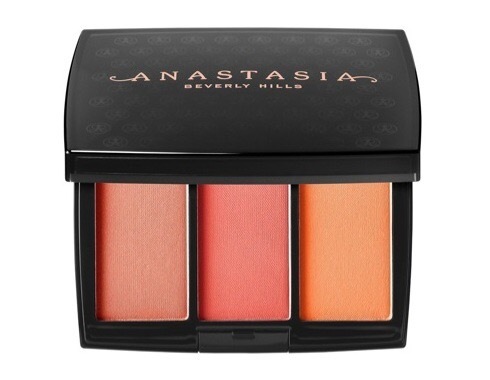 Anastasia Beverly Hills Blush Trio: I have two of these and they come in the prettiest shades! My sister in law gifted me one that's more neutral and springy, and my other palette has different shades of pink! I would definitely say that I am a blush junkie (I have too many) and it's something I can't go a day without! 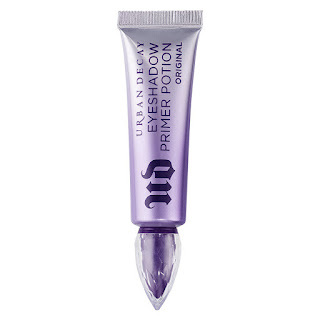 Urban Decay Primer Potion: Call me a creature of habit but I will forever love this eyeshadow primer. If you want your shadows to last all day long, prevent creasing and fading or just need to cancel out veins and redness, this is your go to. 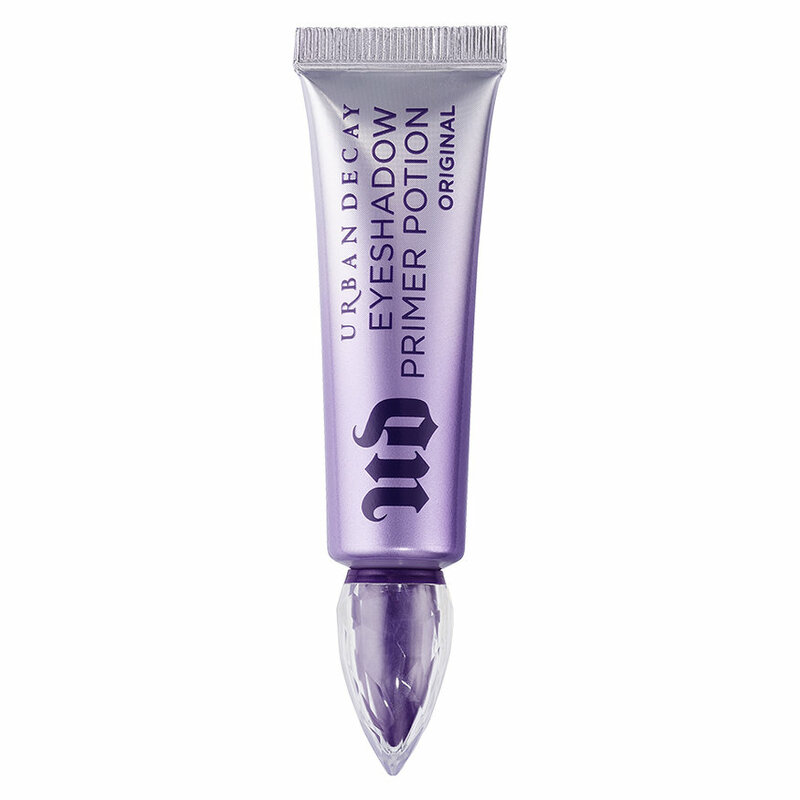 For a cheaper alternative, get the Elf Eyelid Primer in Sheer and thank me later! 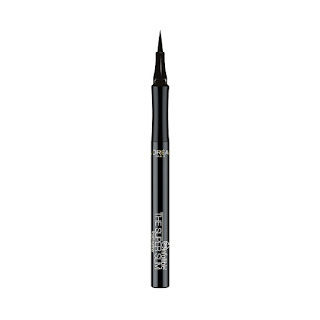 Loreal Infallible Super Slim Liquid Liner: One of the best liquid eyeliners in the market! I've been using this for years and it never fails me. I love how thin it is to draw out my winged liner and it dries completely matte! It's long wearing, does not smudge and the perfect black!